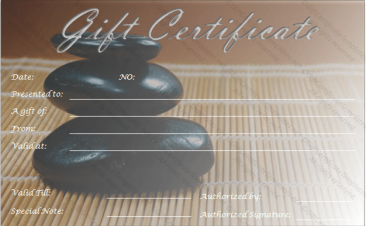 Using gift certificates is a wonderful way to acquire new customers and ensure that the current customers will remain regulars at your business. 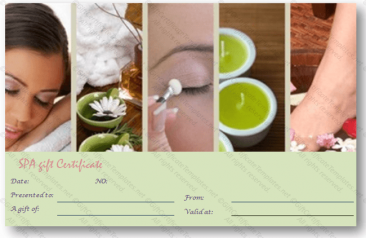 These certificates are often overlooked even though they are a very beneficial business practice that can be used to attract customers and create opportunities for more. They can be effective in any type of business. 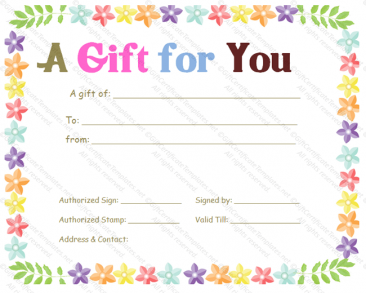 Whether you are a retail store, bookstore, business gift certificates will be very useful for your business and can become a very efficient marketing tool. Customers who regularly visit your business may want a friend or family member to see what the business is all about. 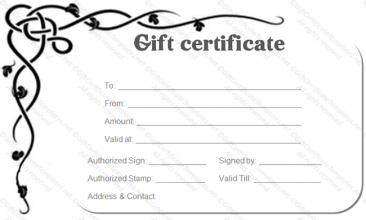 For Christmas, a birthday or another special occasion they may decide to give them a gift certificate for your business, where they can spend a certain amount on your merchandise. 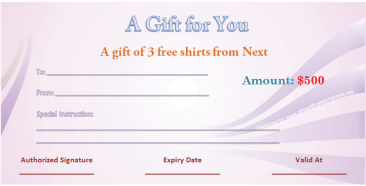 If someone has never been to your business before, they will have to come in once they receive the gift certificate, and then they will not be able to spend the money anywhere else. If they like what they purchase, then they may become a regular visitor just like the person they received it from. 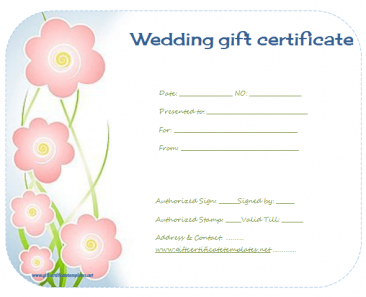 These certificates also act as a very influential and beneficial marketing tool. They will have your business’s name and logo on the cover in an appealing design. 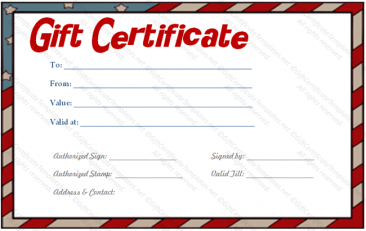 If you put it at the front desk of your business, then people will not be able to help themselves from giving the certificates a look. 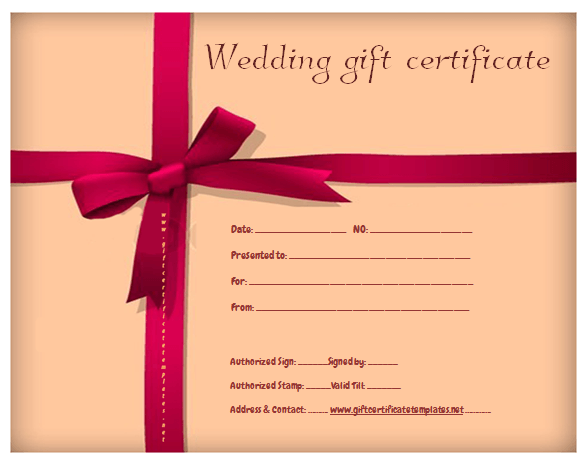 These certificates for shopping in your business will also improve sales because often times customers will spend over the amount on the gift certificate, resulting in even more profit for your business. 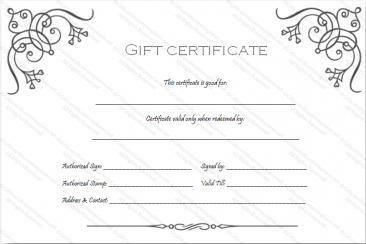 Creating a gift certificate is easiest with a business gift certificate template. 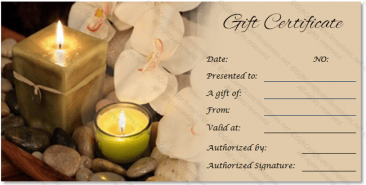 This will ensure that you do not create any errors or misplacement on the gift certificate. 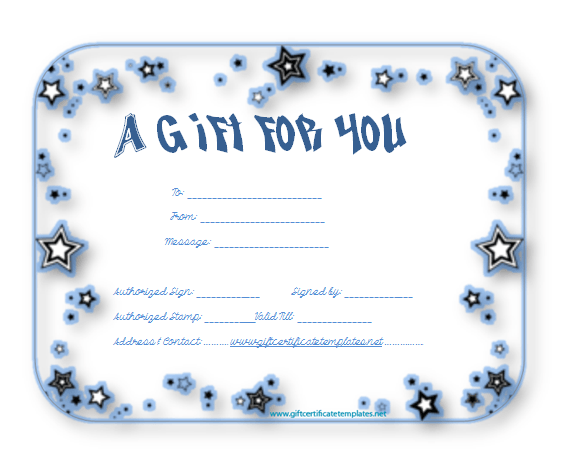 We are here to offer you the best professional designed business gift certificate templates on the web. They are totally free and there are no additional cost to use the template – simply download it and begin customizing for your business. You can download with just one click, open the template in Microsoft Word or a different program and begin editing it to suit your business. There is no limit to how you design the template, but the original placement of words and the business name are all there for you so that you can have the most effective design of the certificate. 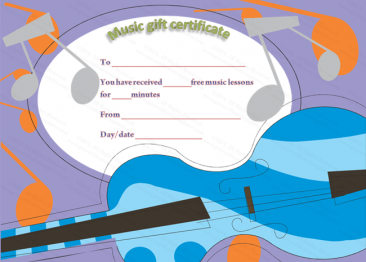 The template offers wonderful themes that give a professional and appealing design so that people will be drawn to your certificate and want to buy it for their friends and family. 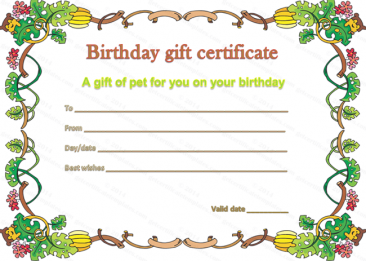 The templates can easily be printed off onto a piece of paper or onto a card with no hassle. 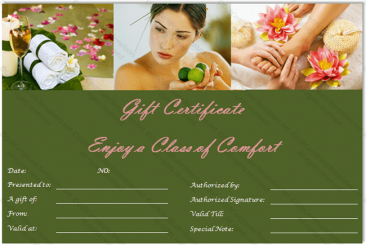 This will give you lovely gift certificates that are the perfect addition to your business.